Salvador Allende’s last words before being killed in the Palacio de la Moneda still manage to give me chills. 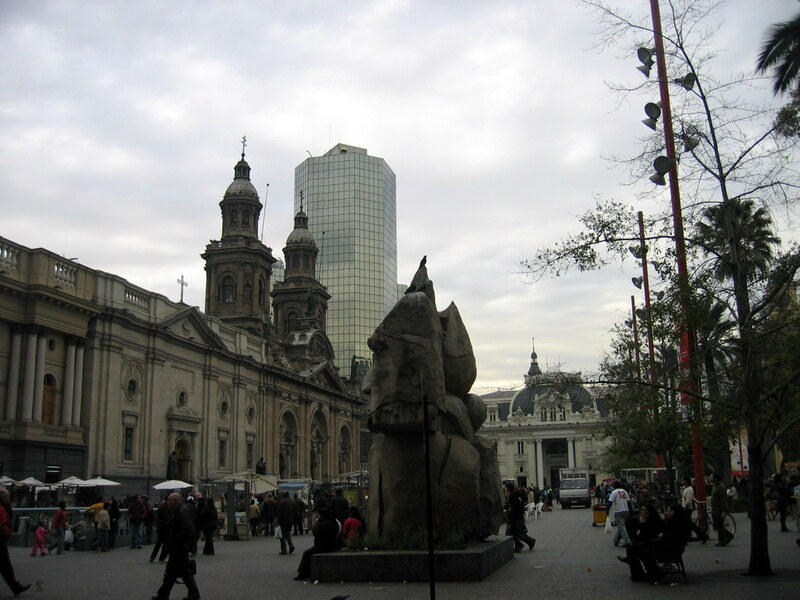 Santiago de Chile’s downtown exudes history, but it is also terribly polluted and overly americanized. 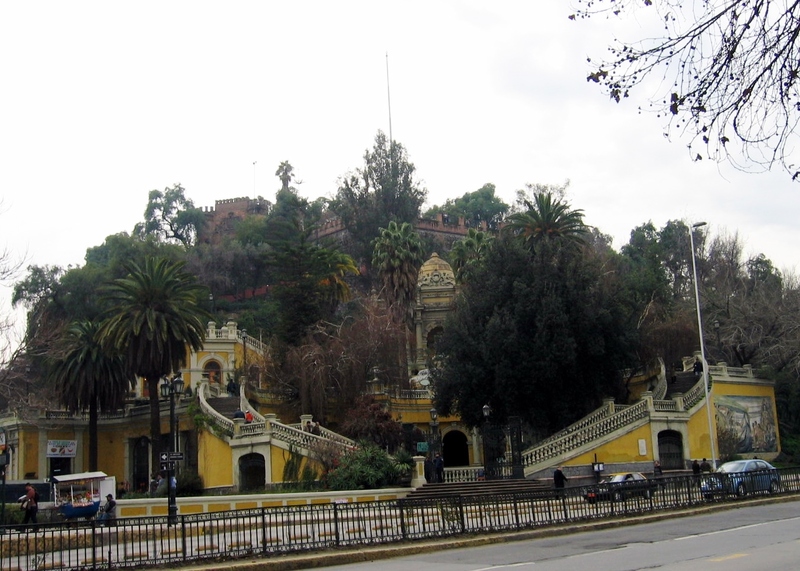 As I walked around the Plaza de Armas, Catedral, Cerro Santa Lucia and Mercado Central,and saw all these stressed people, I couldn’t but feel nostalgia of Buenos Aires.